Taking part in the survey were more than 80,000 owners of new cars, who evaluated more than 245 models by 33 manufacturers in 10 categories. The renewed top placing for the Porsche brand means that the sports car manufacturer has achieved the highest ranking in the overall classification for the twelfth time in succession. Since 2004, US customers have thus been demonstrating that the sports car from Zuffenhausen has the most satisfied customers. With 877 from a total of 1,000 possible points, Porsche is in first place this year once again. Apart from the overall rankings, three models from Porsche were also able to achieve a clear decision in their categories. 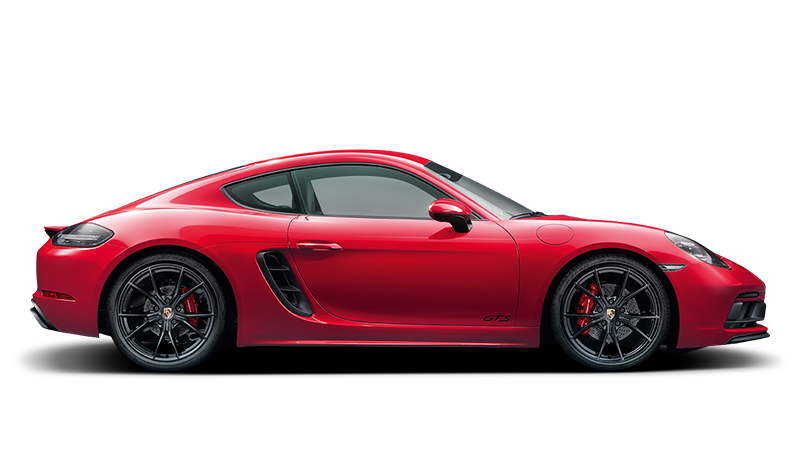 The 911 came top in the category “Midsize Premium Sporty Car” with 893 points. The Porsche Boxster was able to achieve victory in the category “Compact Premium Sporty Car” with 892 points. And the Macan, as youngest member of the model family, scored 876 points to lead in the category “Compact Premium SUV”. In the APEAL Study, which takes place once a year, J.D. Power surveys new car customers 90 days after they have taken delivery of their vehicle. This year’s 21st edition of the Study questioned US new car drivers on 77 characteristics in 10 categories between November 2015 and February 2016. Among the attributes evaluated by the owners were “interior” and “driving dynamics”.